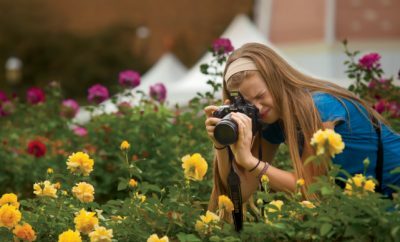 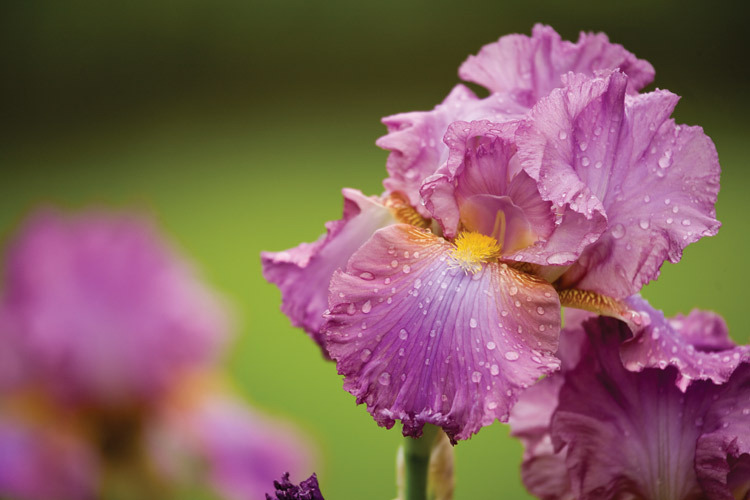 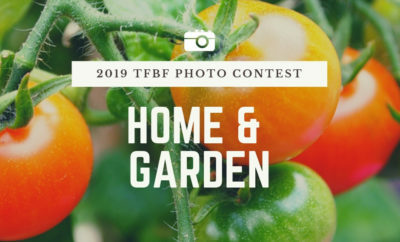 Enter the Tennessee Farm Bureau Photo Contest's Home & Garden category. 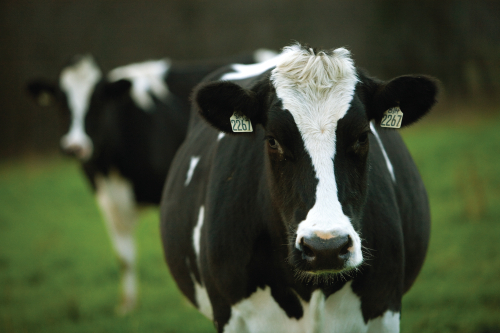 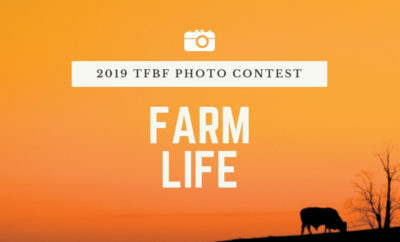 Enter the Tennessee Farm Bureau Photo Contest's Farm Life category. 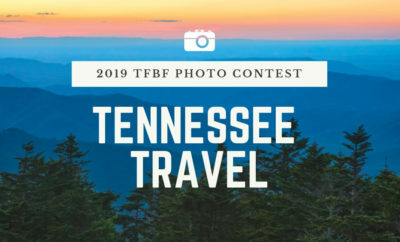 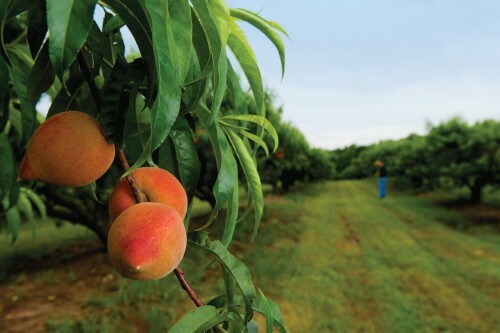 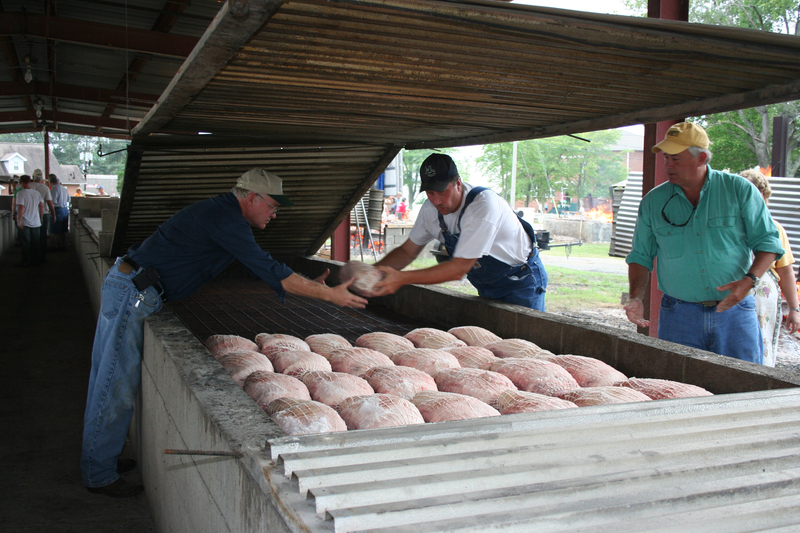 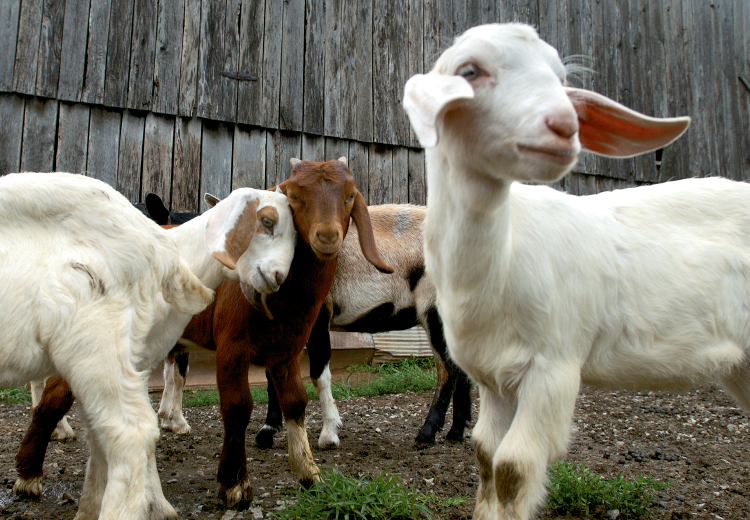 Enter the Tennessee Farm Bureau Photo Contest's Tennessee Travel category. 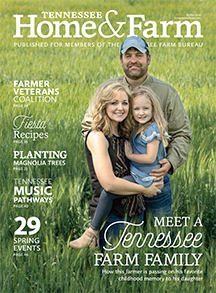 Spring is a beautiful time in Tennessee, and fun springtime festivals are happening all over the state. 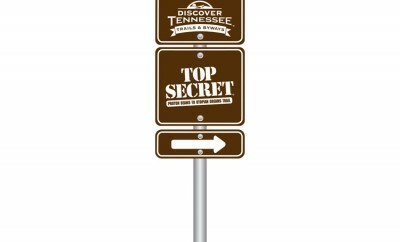 Venture down the Top Secret Trail, featured on Tennessee Trails & Byways.